N.C. Man Charged with Ethnic Intimidation after Brandishing Weapon at Black Poll Worker | Atlanta Black Star Police have arrested a man accused of harassing and threatening to assault a Black campaign worker at an early-voting location in Charlotte, N.C., on Wednesday. Jason Donald Wayne, 28, is charged with ethnic intimidation, disorderly conduct, communicating threats and “going armed to the terror of the people,” Charlotte-Mecklenburg Police said in a news release. The department is now working with the FBI to determine whether federal charges are appropriate. According to WBTV, officers arrived at the Steele Creek voting location around 2:30 p.m. in response to a report of an armed man threatening a campaign worker. 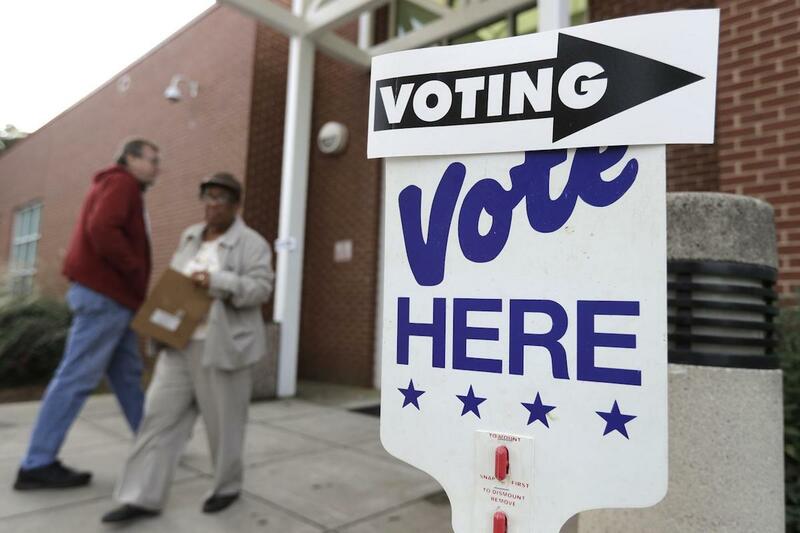 The worker, 66-year-old Derek Partee, told police he first noticed a suspicious car and saw the man in the parking lot with a camera snapping pictures of the polling location.